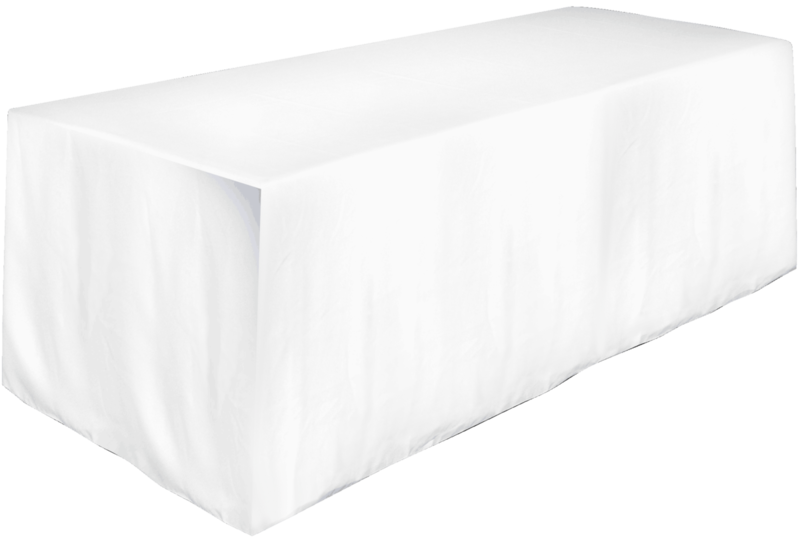 Your table will be hard to miss when the Fitted 4 feet Table Cover is draped over it! This beautifully stitched table throw is made with 100% polyester and fits table sizes of 4 feet x 30 inches. For your convenience the item comes in a wide variety of colors for you to choose from.